Researchers at Children's Hospital Los Angeles (CHLA) have identified gaps in the United States healthcare system that make it inadequately prepared for the surge in pediatric patients that could result from an infectious disease pandemic. Their study, published in the American Journal of Disaster Medicine, proposes a structured and coordinated response for such a crisis, with national guidelines reflected in regional response systems. While various plans for such a threat already exist, the researchers identified significant gaps that compromise the healthcare system's capacity to respond to the particular needs of children in the face of a pandemic or major disaster. After reviewing 162 journal articles culled from 1,787 articles published between 1970 and 2017 about infectious disease pandemics affecting the U.S. pediatric population, the researchers proposed a structure for plans designed to handle the surge that could result from such a pandemic. Incidents in the past decade — including the H1N1 influenza pandemic of 2009 and the 2014 Ebola outbreak — have raised questions about the nation's security in the face of health threats. With increased globalization and the innate adaptability of infectious disease agents, these dangers are likely to increase in the future, posing particular risks to children. The study found that neither national nor regional plans properly account for the particular needs of children, who make up nearly a quarter of the population. Treating children requires special care and resources to account for their physical and psychological needs, which differ from those of adults, says the report, which notes that most preparedness plans are too heavily skewed toward the needs of adult patients. "Children represent 23 percent of the population, yet most of our disaster plans are aimed at the 'average,' patient, assuming that patient is an adult and neglect the specific needs of children. That's a mistake we need to correct," said Jeffrey Upperman, MD, FACS, FAAP, Director of the Trauma Program at CHLA and one of the authors. 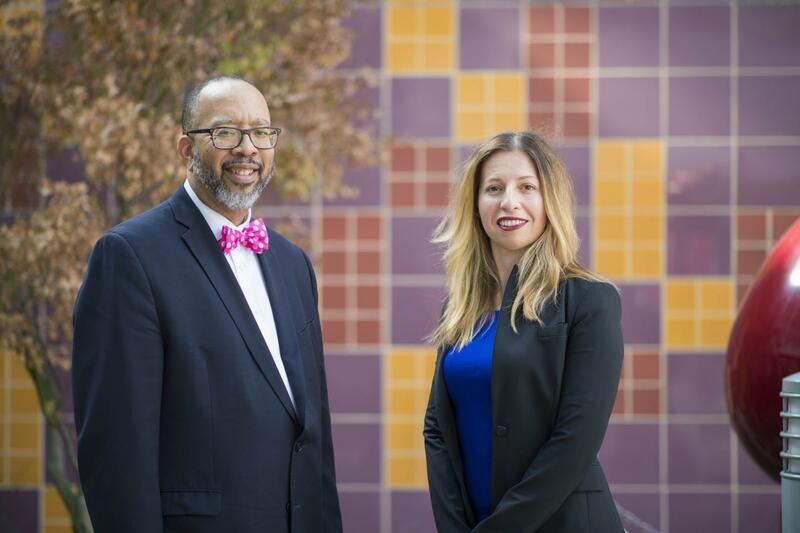 Upperman is also an associate professor of Surgery at the Keck School of Medicine of USC. Since pediatric patients require different treatment than adults, the study notes, preparedness plans should include specific protocols specifically addressing the needs of children. Structure. The study identified a need for a highly structured, clearly defined and well-integrated delivery system in case of medical surge events. In particular, they found, regional systems need to support coordination of care among hospitals, taking into consideration the capabilities and capacities of the various hospitals within a given region. Staff. The study emphasizes the need to educate those responsible for the care of pediatric patients in a pandemic, including physicians, nurses, and volunteer professionals. It also suggests measures to address shortages of healthcare workers in the event of a surge in pediatric patients. Stuff. Only 53 percent of U.S. emergency departments admit children, and only 10 percent have pediatric intensive care units. And many facilities do not maintain adequate stocks levels of materials that would be required to address the potential needs of pediatric patients in the surge that would result from a pandemic. The study cited the necessity for hospitals to address these shortcomings. Space. Hospitals must be prepared to accommodate surges that could triple their typical patient capacity, taking measures such as converting private rooms to shared rooms and or making use of hallways, lobbies, and other spaces for patients. "The theme underlying all of these categories is relationships," said Rita V. Burke, assistant professor of Research Surgery and Preventive Medicine at CHLA and Keck School of Medicine of USC, and one of the study's authors. "Establishing connections and lines of communication among hospitals in a region or a local area is essential to being prepared for this type of challenge to our healthcare system." While various measures are being taken in certain areas, the study calls the steps "fragmented and insufficient" to meet the potential needs of children in the event of a pandemic. In the coming years, new strains of influenza are likely to arise, and children are always at higher risk of complications related to influenza. Children's Hospital Los Angeles has been ranked the top children's hospital in California and sixth in the nation for clinical excellence by the prestigious U.S. News & World Report Honor Roll. Children's Hospital is home to The Saban Research Institute, one of the largest and most productive pediatric research facilities in the United States. Children's Hospital is also one of America's premier teaching hospitals through its affiliation since 1932 with the Keck School of Medicine of the University of Southern California.